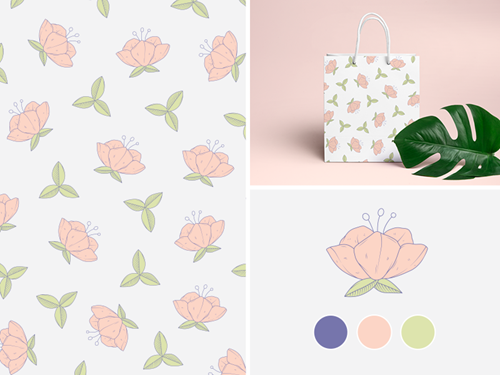 By: Nelly Vinnik posted on January 18, 2019 in Inspiration . 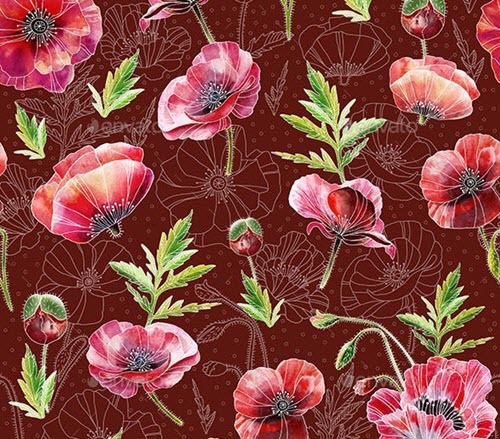 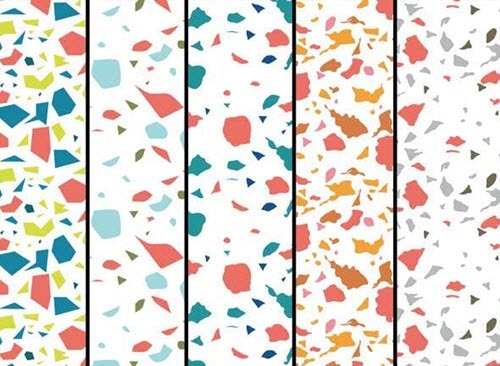 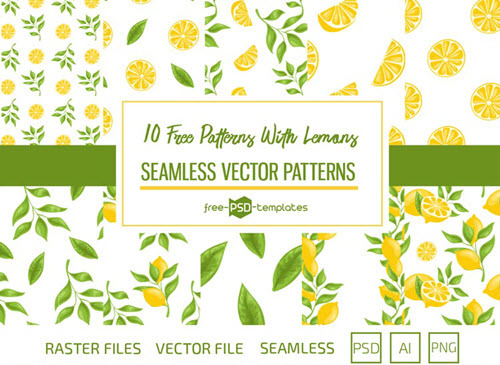 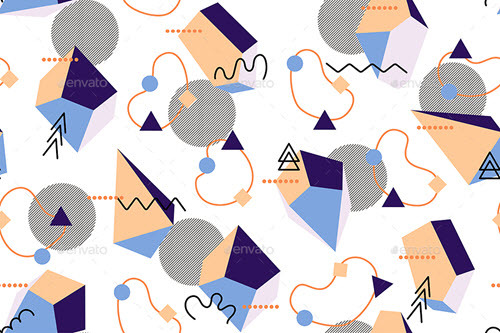 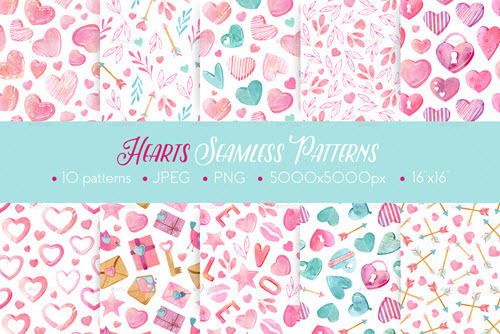 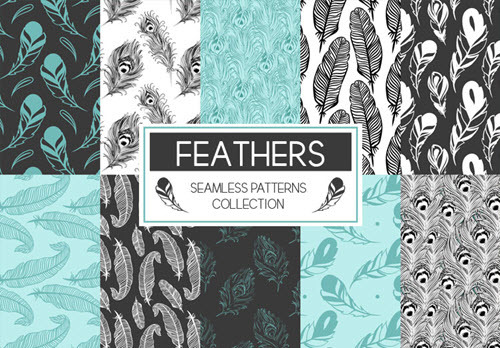 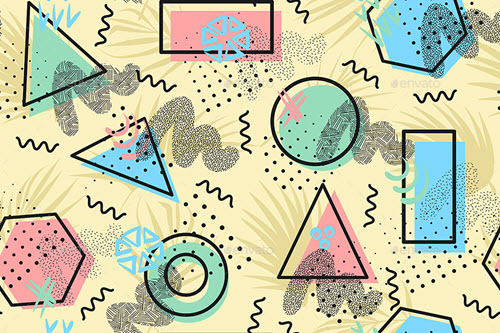 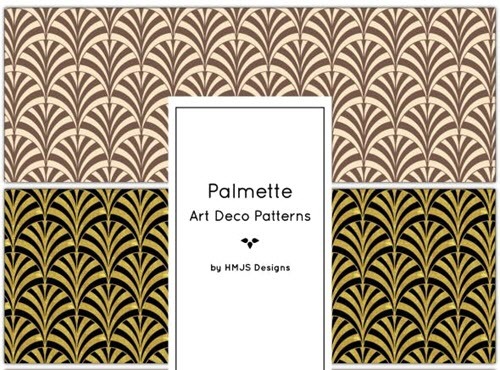 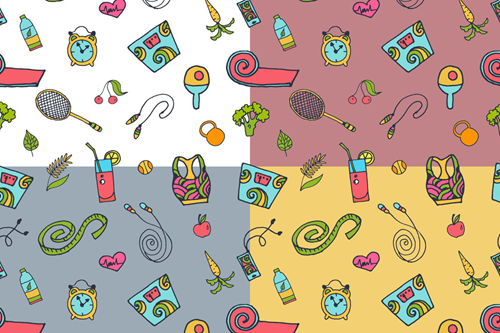 Below you will find an ultimate collection of 30 Premium and Free Seamless Patterns and Pattern Sets for Graphic Design Needs. 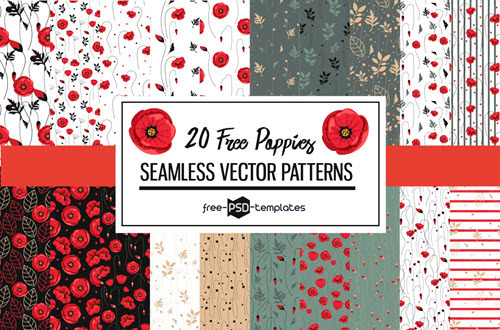 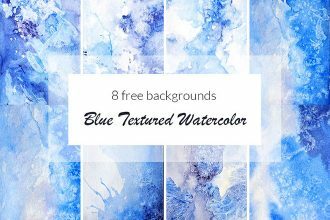 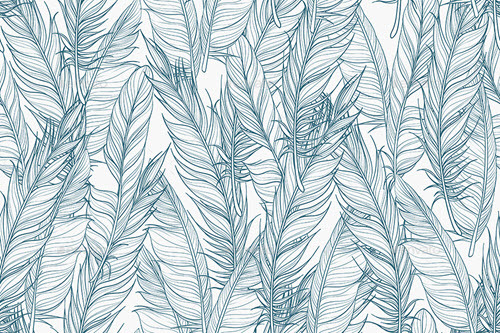 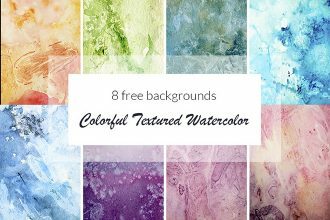 We have carefully handpicked these free multipurpose pattern backgrounds which are provided in several formats, including AI, PNG, PSD and JPG for easier customization, no matter what type of design editing program you use. 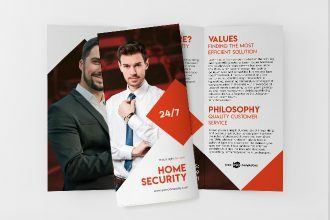 In the process of any design project, be it a flyer, or a wedding invitation design or a brochure, or package design, a pattern is the best way to add a personal touch and can underline a key message of a design, as well as also can highlight some elements of the design. 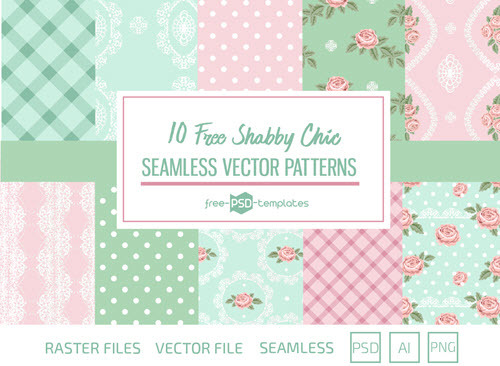 But creating a pattern can take a lot of time, so the best solution is to use these below-listed ready-made free patterns which will help you save time and efforts. 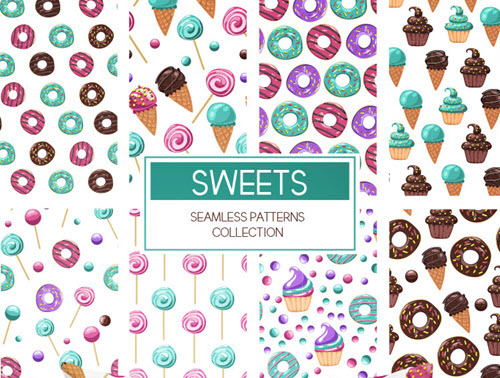 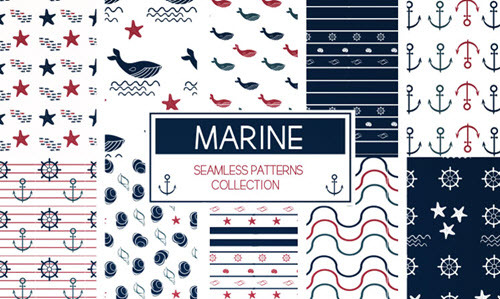 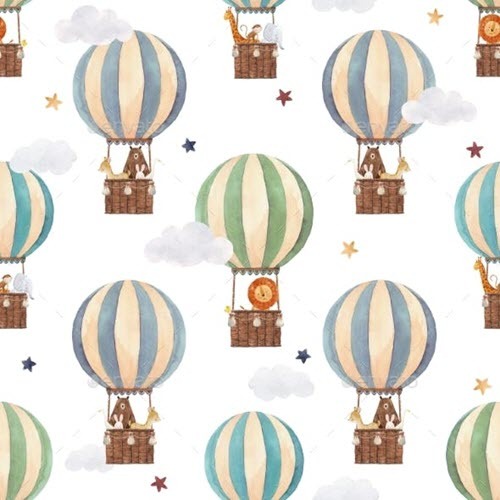 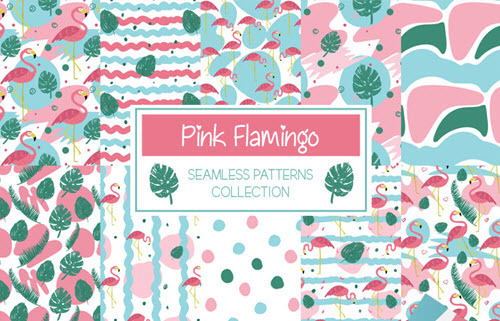 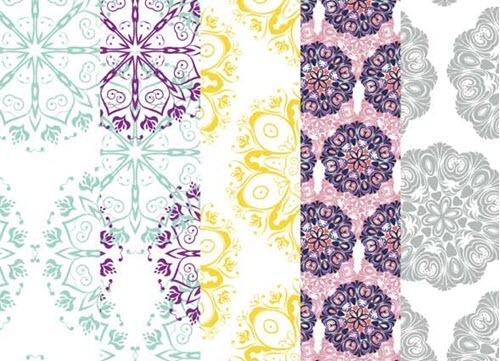 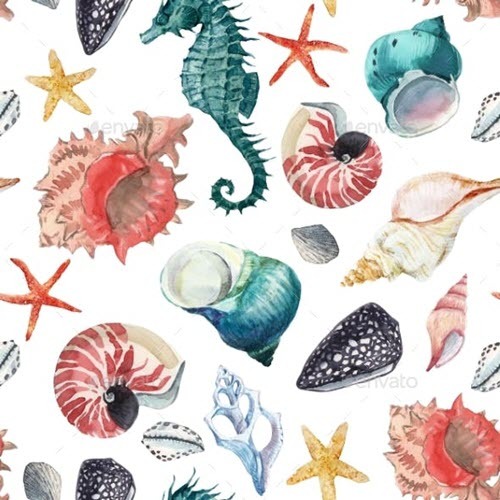 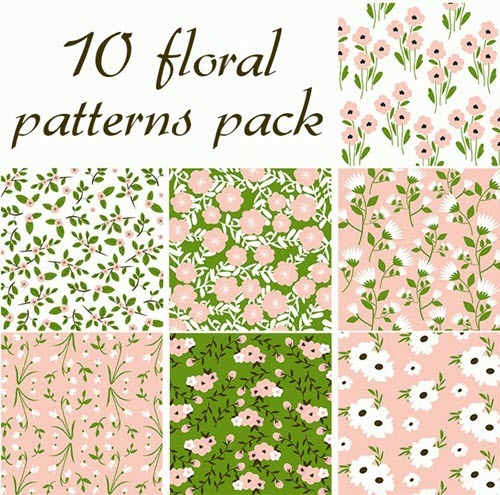 The collection includes a wide range of multipurpose free patterns and pattern bundles, including geometric pattern, pattern backgrounds, seamless patterns, floral patterns, fresh spring patterns, fruit patterns, watercolor patterns, sea-inspired patterns, abstract patterns and bundles. 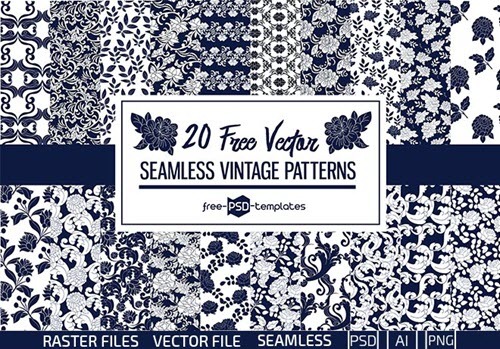 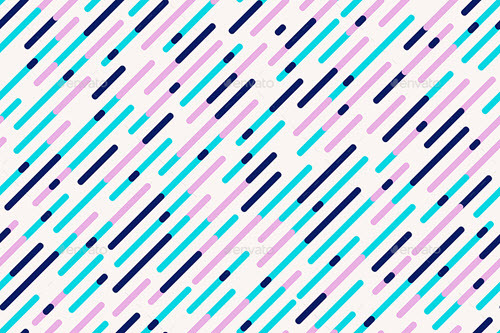 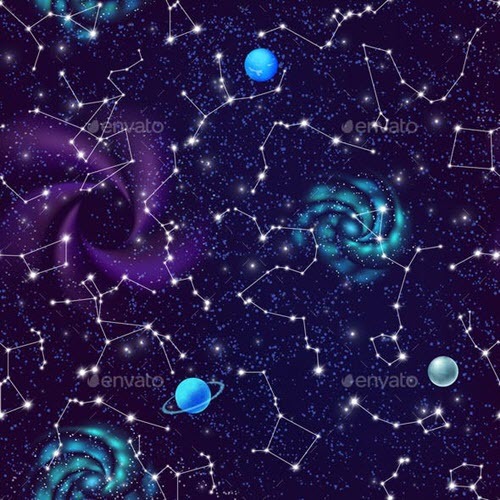 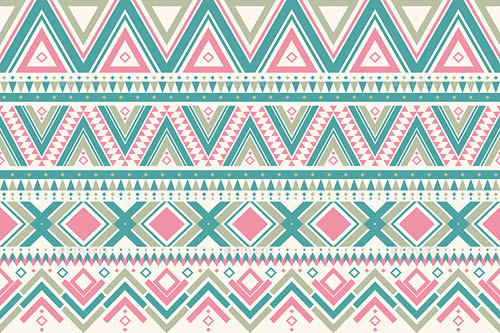 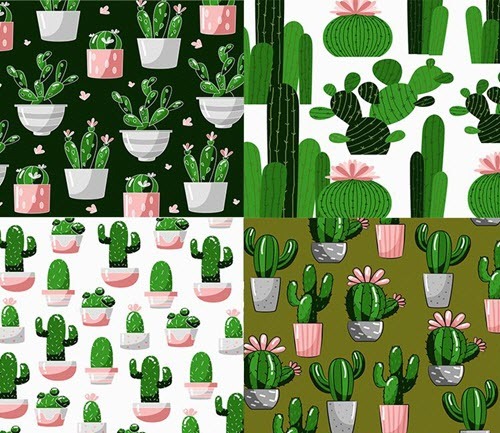 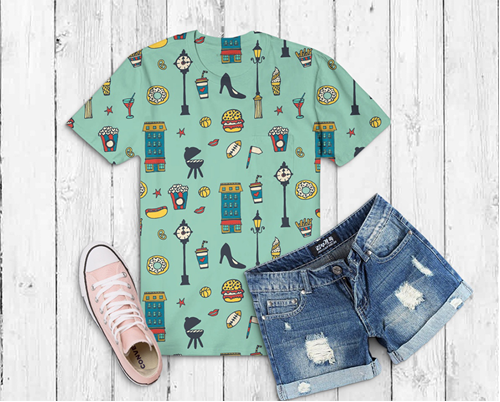 Using Photoshop you can easily apply any of the below-listed premium and free patterns and pattern sets to your graphic design project: Get Photoshop as part of a Creative Cloud single-app plan for just US$19.99/mo. 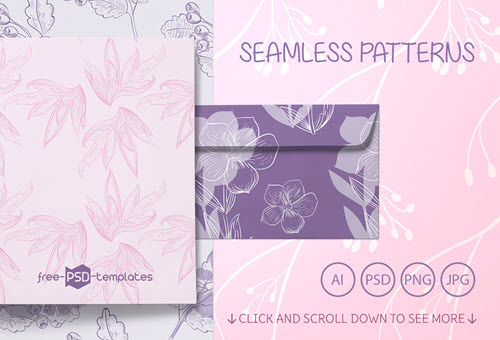 You are welcome to enjoy our exclusive pattern set – Free Floral Patterns and Monograms + Premium Version designed by our professional designers. 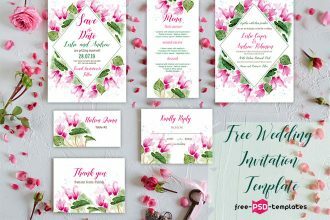 Elegant and seamless forms will add a touch of beauty to any graphic design project, be it a wedding invitation design or a greeting card design, etc. 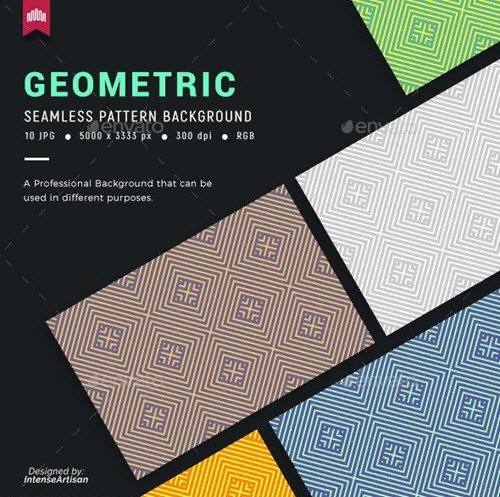 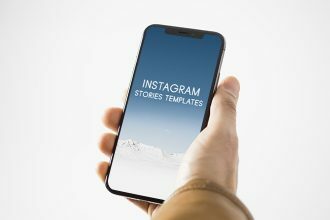 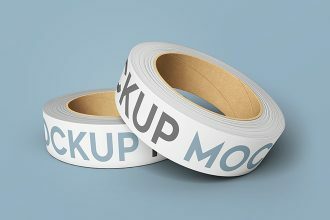 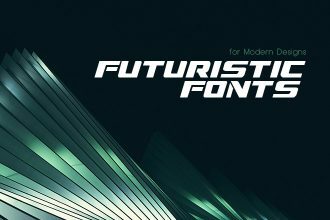 Free PSD templates provides a wide range of free design resources. 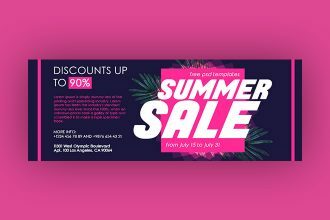 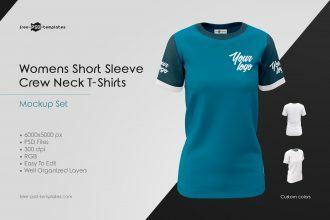 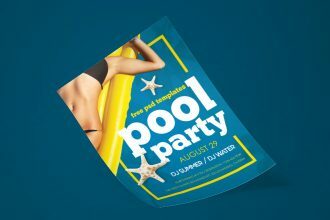 If you are looking for free print PSD templates for creating a flyer, brochure, a wedding invitation or greeting card design, then our category of free PSD print templates. 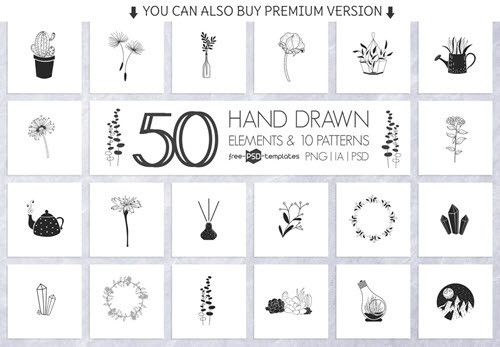 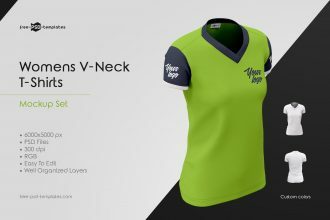 You can also create a lot of other useful design projects, using our premium design assets.